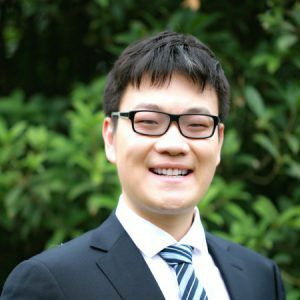 Zhe Deng joined the MIS Ph.D. program in 2016. He received the Presidential Fellowships, the most prestigious university-wide award for graduate students at Temple. Prior to entering the doctoral program, he received a B.S. in Information Management and Information Systems from Northwest University in China and an M.S. in Information Systems and Operations Management from the University of Florida. He is a fan of TED and worked as the Director of Operation Administration Team (OAT) in TEDxXi’an. He believes the best way to be creative in research is to accumulate different knowledge and methods, even ideas from daily life, and then to synthesize isolated bits of data and practice into an integrated picture.